Edinburgh’s City Council is cracking down on low and unpaid work at festivals including the fringe with a new code of conduct demanding that employers pay all staff the living wage. Other requirements include that employees have appropriate rest breaks and that workers are not subjected to unpaid trial shifts. 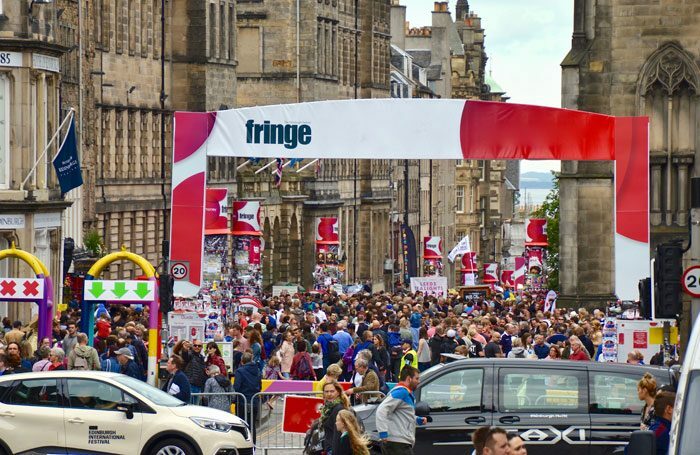 The local authority has released the guidelines, called the Edinburgh Festivals Workers’ Welfare Commitment, as part of a report on how best to promote fair working conditions at the city’s festivals. This follows recent news that unions are to crack down on “exploitative” unpaid work placements at the fringe and a survey in January in which a third of workers at the Edinburgh Festival Fringe said they had worked without pay. The commitment sets out what the council expects for festival workers, whether they are employed by the council or other organisations. Employers unable to meet all the points of the commitment immediately should view the guidelines as “aspirational and a target to be reached”. The local authority has committed to paying the Scottish local government living wage of £8.51 per hour to its own employees, and expects other employers to “align to the same commitment where possible” and to pay no less than the UK government national living wage of £7.83, regardless of the worker’s age. Ensuring all employees have appropriate rest breaks. Protecting staff from harassment and discrimination. Ensure tips are distributed equally among workers and not used to top up wages. The council has not yet said how it plans to enforce the code, and whether it plans to impose any penalties on employers that do not comply. The council had not responded to a request for further comment at the time of publication. 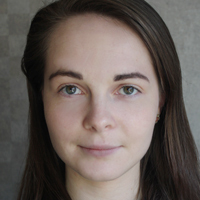 A spokeswoman from the Edinburgh Festival Fringe Society said it was “committed to ensuring that everyone who works on the fringe, in whatever capacity, has the best experience possible.